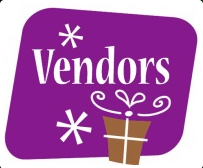 Vendor Application - National Single Parent Day, U.S.A. The payment for vendor set up and display is $200. *Please make payment before submitting form and place your payment confirmation number in requested box above. Thank you for completing the vendor application. If you have questions or need additional information, please contact us at 770-997-6868 or email .